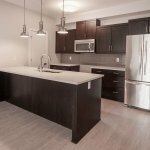 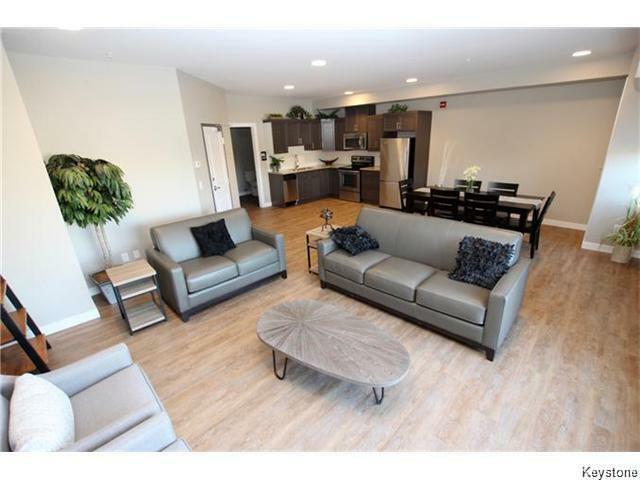 Best priced new condominium in North Kildonan. 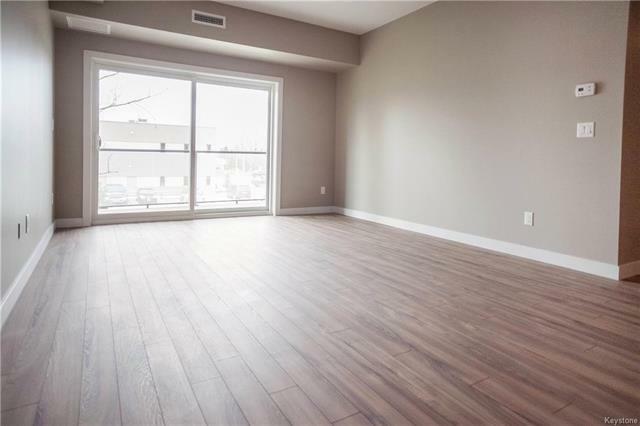 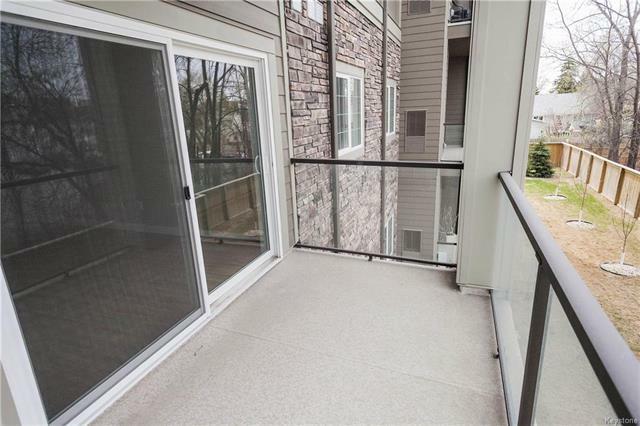 BRAND NEW 1230 square foot luxury condo with 2 bedrooms & 2 bathrooms offering immediate possession if needed. 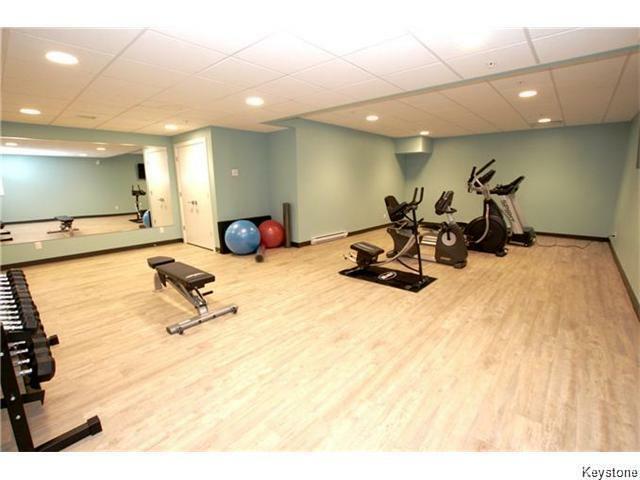 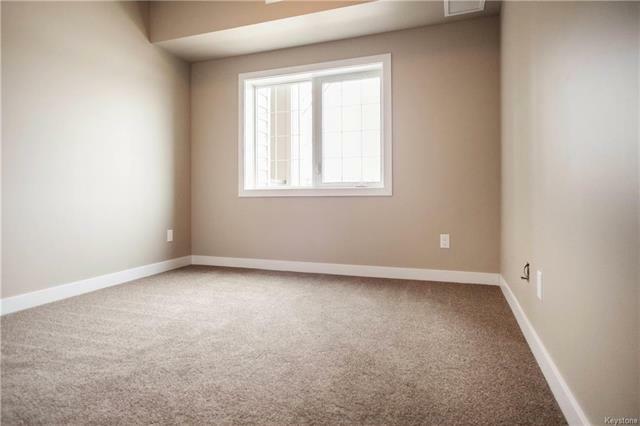 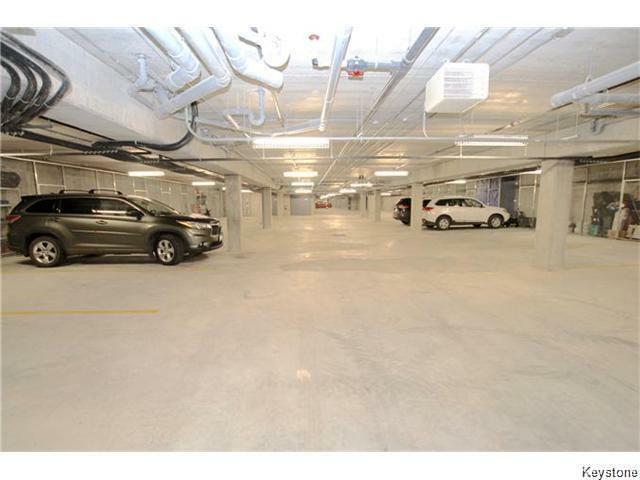 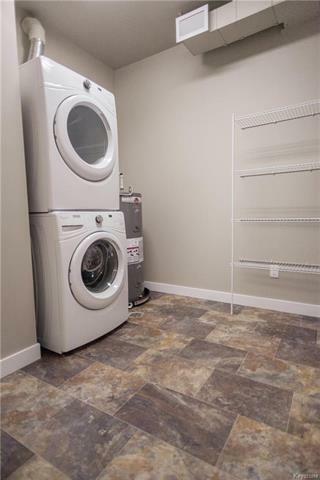 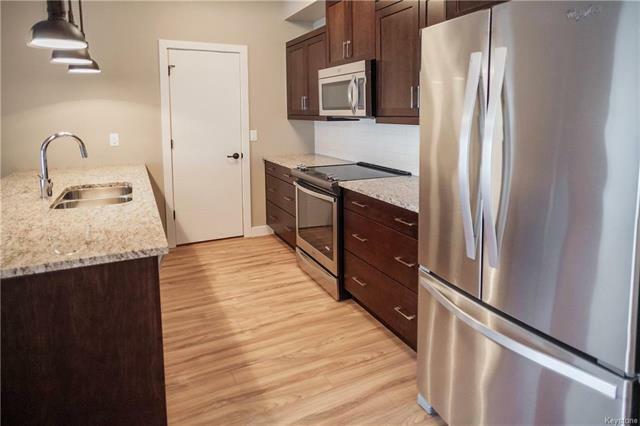 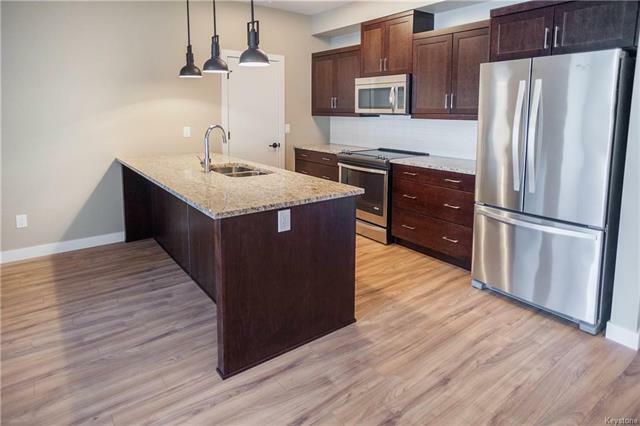 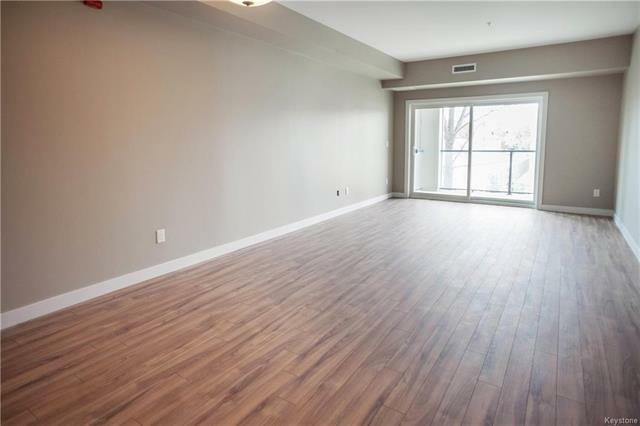 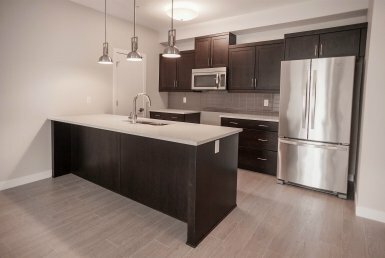 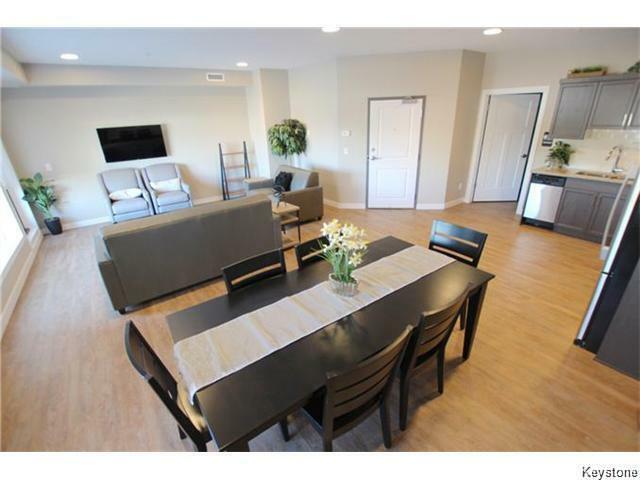 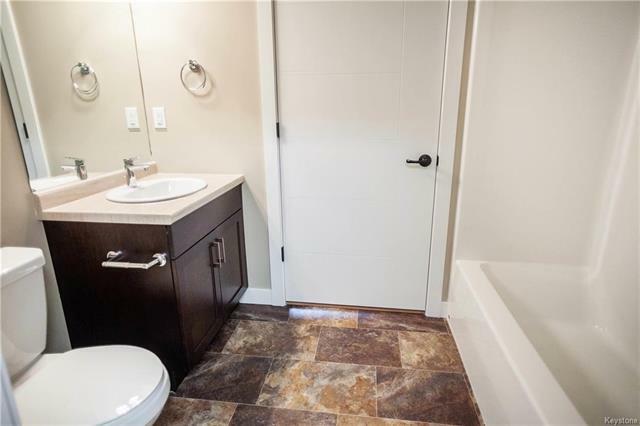 Purchase price includes: HEATED UNDERGROUND PARKING, storage locker, 6 high end stainless steel appliances, warranty and gst. 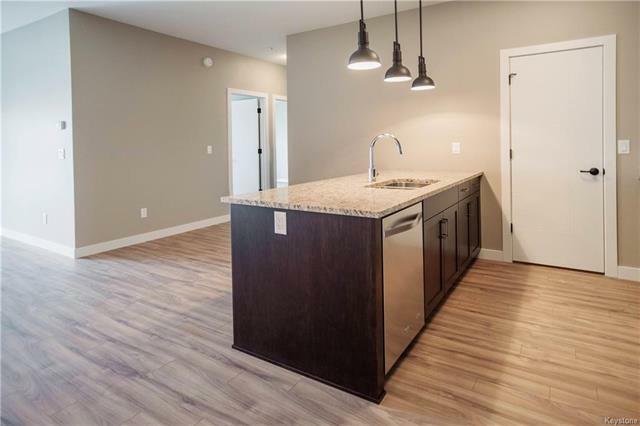 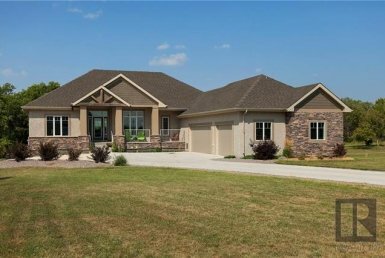 Open spacious floor plan with the highest of finishes, gourmet kitchen with loads of cabinets and granite/quartz counters with 8 foot island. 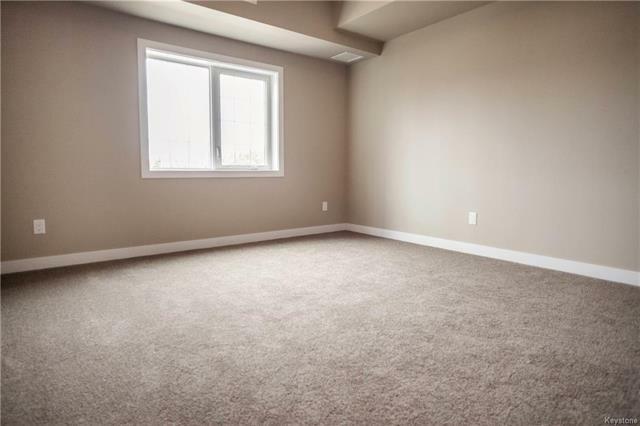 Huge bedrooms, large walk thru closet and 3-piece ensuite bathroom. 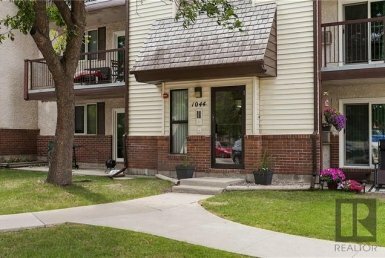 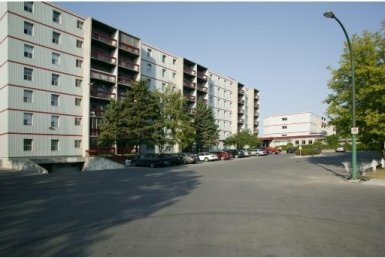 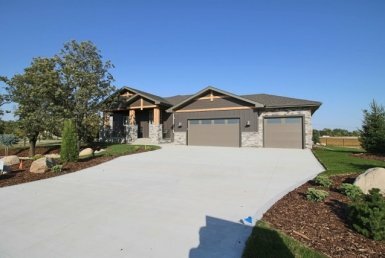 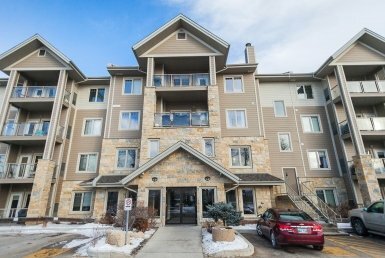 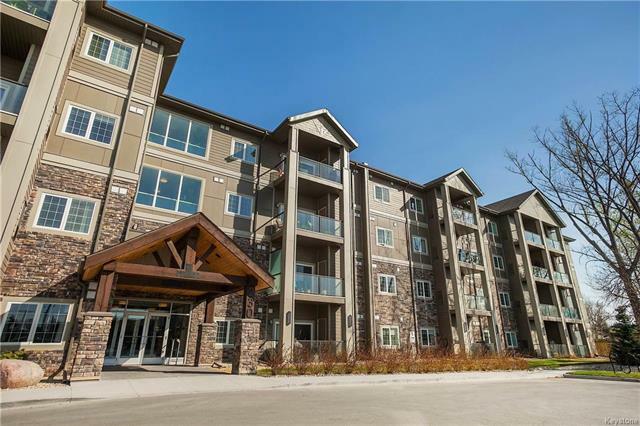 Bunn’s Creek also boasts: guest suite, elevator, security entrance, sound proofing exterior, owner’s lounge, fitness room, all in the heart of North Kildonan.